One thing I see a lot of bloggers struggling with is their ability to recognize awesome. Not awesomeness in others, but the immense amount of success and awesome they are achieving themselves. I get how hard it is. 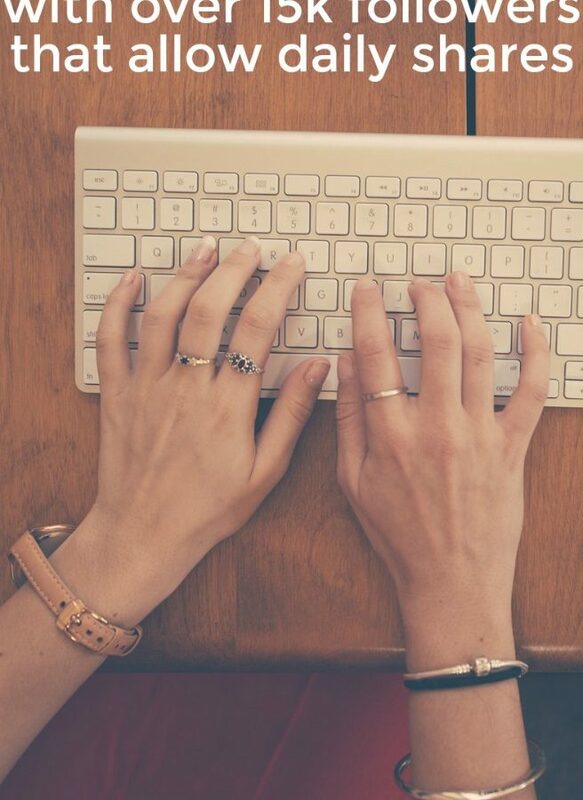 It is virtually impossible not to compare our blogs to others. You can’t help but notice when that other blogger who hasn’t been around quite as long surpasses you in pageviews or facebook likes. It’s hard to view it all as a competition. But the truth is, we all blog for different reasons. We all have different goals in mind both in the online world and the offline. 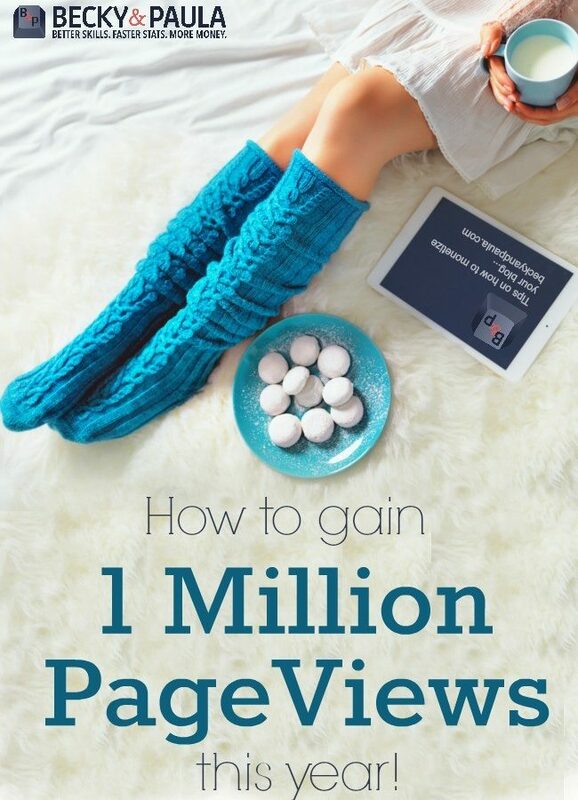 Sure, we want pageviews, we all want our voices to be heard. But beyond that our goals and reasons differ and our outcomes will too. While one person is able to dedicate 8 straight hours a day to her blog, another may only be able to give it twenty minutes. Blogger A will almost certainly grow at a quicker rate than Blogger B, but they will both be successful. 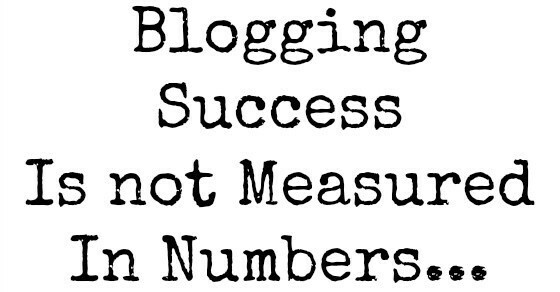 Blogging success is not measured in numbers, it’s measured in goals. If your goal is to encourage others through your words, then reaching 3 people today may have accomplished that. 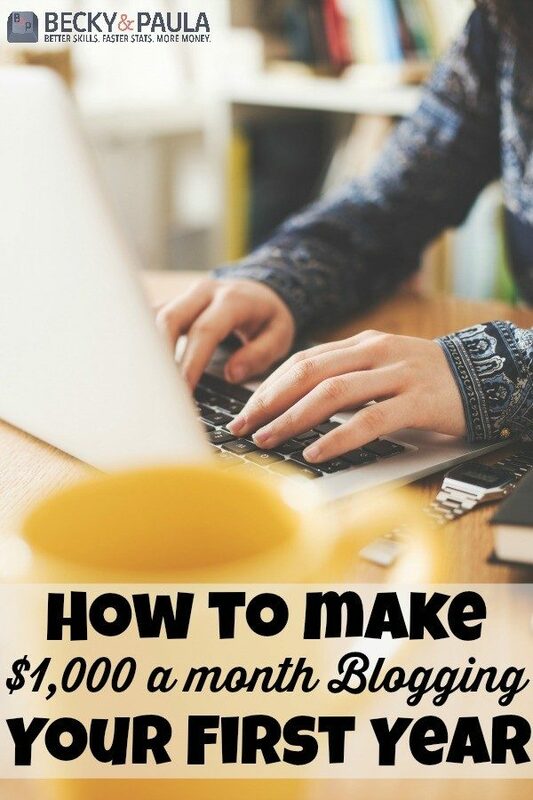 If you seek to make enough money to send your child to preschool, then rejoice when you are able to do that, don’t count yourself a failure because some one else is sending their child to preschool and planning a disney vacation using their blog. Be bold enough to say that You. Are. Awesome. Because you are reaching your dreams. Because you have the guts to say what they are, and then equip yourself with the tools you need to reach them. 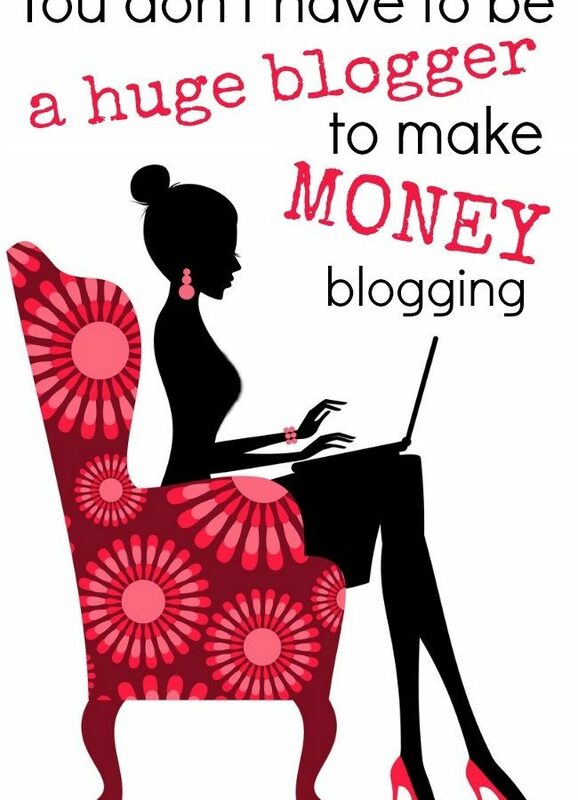 The successes of another blogger do not diminish your own. 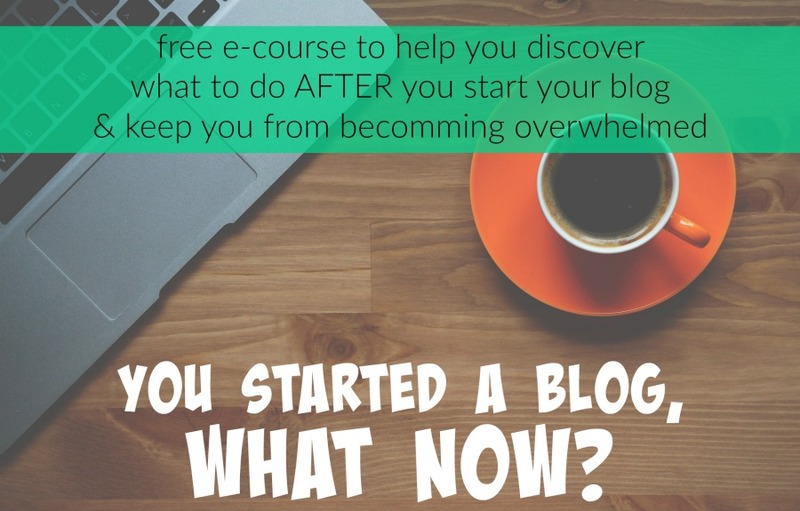 Learn from the successes of other bloggers, yes. But don’t let the comparison game stop you from seeing your own awesome. Set those goals. And then smash them. But take a moment to recognize that you are building your own dream and watching it come true before your very eyes. And that my friend, is awesome. That’s a reminder that we all need sometimes! I love setting small, realistic goals… reaching them and feeling accomplished is a great productivity booster. I usually measure the success of a personal blog by searching for personal videos uploaded on YouTube by the official channel of the blog. If the blog or the owner is present there, it is a good thing, if they have many subscribers and many are commenting on their videos, that is a sign that they achieved great success. Wonderful post Paula! Thanks so much. I have such big goals for my blog I need to remember that a year ago I would have loved to be where I am right now! I have to remember it’s not all about numbers and focus on it all day to day instead of wishing that in a year from now to be even further. Such a great reminder. Thank you SO MUCH. 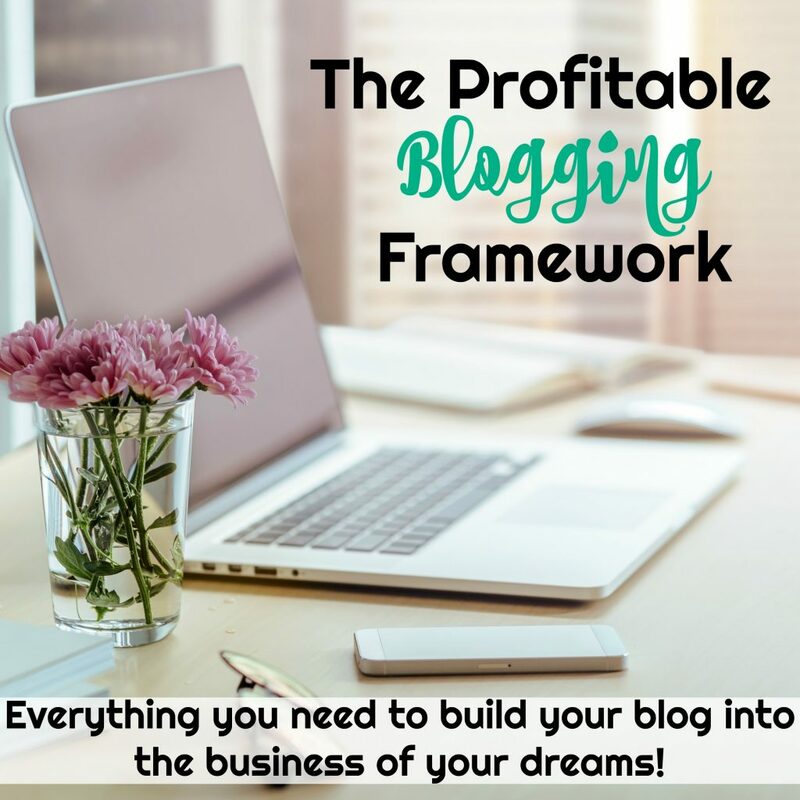 I had to remind myself recently that I am doing the best that I can do (when it comes to blogging) and if I am consistent and continue to do things to help my blog grow; the goals that I have set will come into fruition. Have a great week! This was such an encouragement to me and I really needed to hear this. Thank you so much for writing this post!